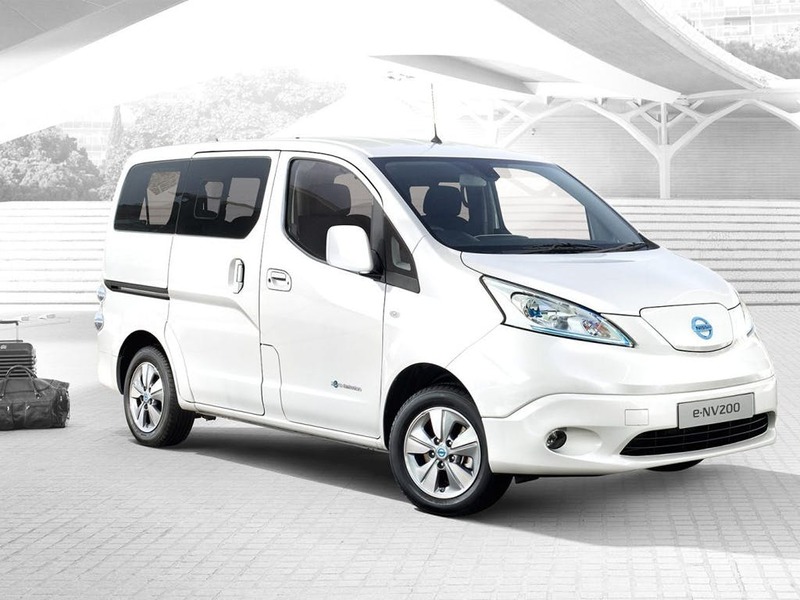 The Nissan e-NV200 Combi is a functional and reliable professional vehicle, which provides all the same business potential as the standard e-NV200 van, along with enough space for a crew. As a zero emissions vehicle, the e-NV200 Combi contributes towards professional practices without causing ecological harm, and with all of the advantages of its competitor fuelled vehicles. The same technology has been used in the production of the e-NV200 Combi as in the domestic Nissan LEAF, providing many of the same benefits. 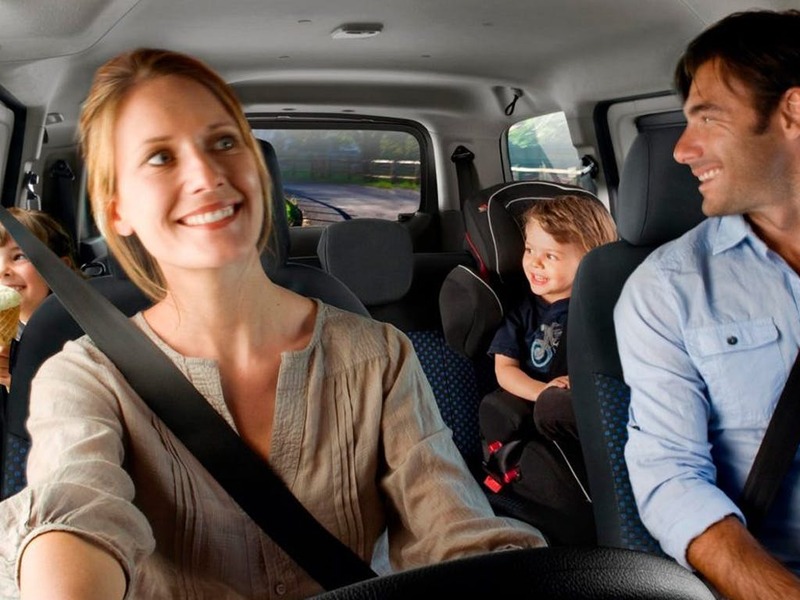 This includes impressive levels of sound reduction - there is no engine noise or vibration in the e-NV200 Combi, producing a journey that is quiet and smooth. Overall, the exterior design of the e-NV200 Combi is modern and contemporary, speaking volumes as to its capabilities as a commercial vehicle. 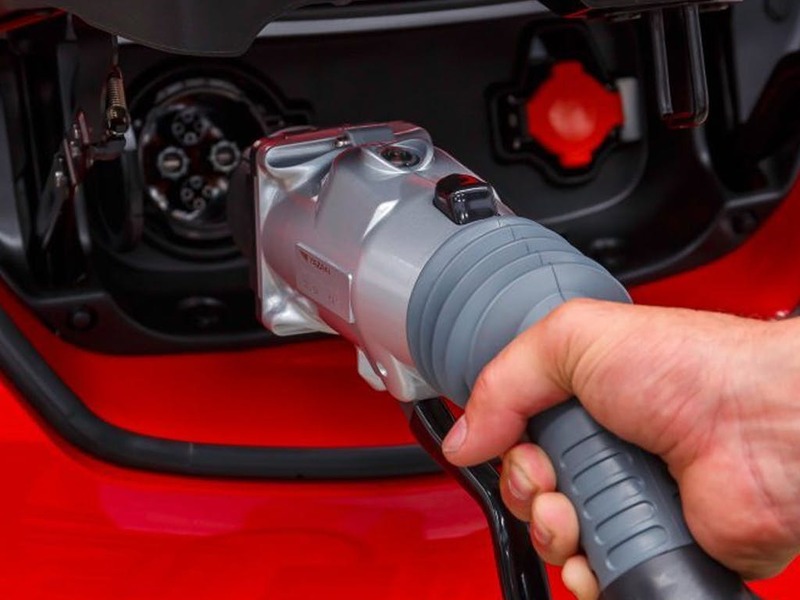 The design has been streamlined, so wind lag has been reduced while handling and drive efficiency has increased, allowing the driver to get more from a single battery charge. Wider front wings and a re-profiled bumper feature on the exterior, as do the attractive 15-inch wheels, available in either steel or alloy models. Professional users can also customise the colour of the body in one of eight different colours to enable the vehicle to fit with their individual brand. 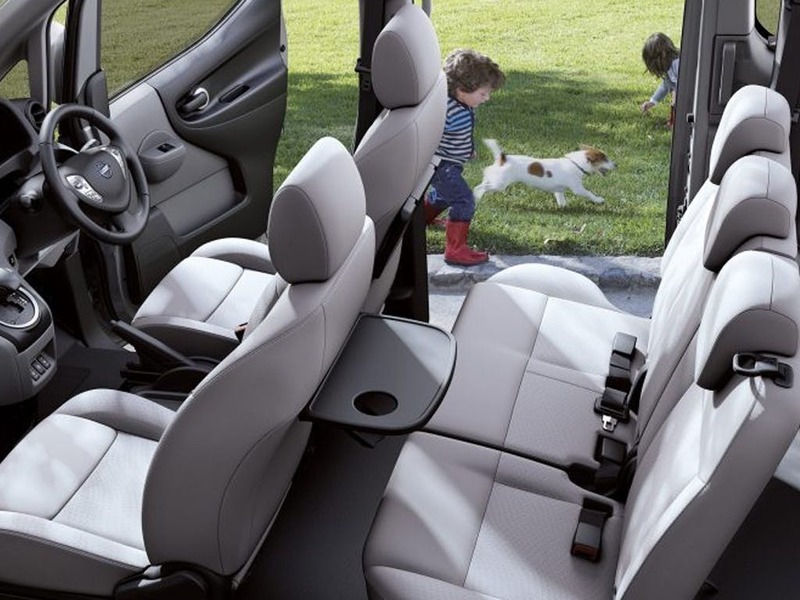 As a professional vehicle from Nissan, it is natural that the e-NV200 Combi features a high level of interior space for carrying cargo. The e-NV200 Combi offers a maximum capacity of 3,474 litres with a load height of 520mm, and 60/40 split rear doors for the easy loading of business items. Five crew members can be comfortably seated, while still maintaining space at the rear for luggage. Inside the cabin itself, the driver will find comfortable additions for an uncluttered and innovative mobile office space. Impressive levels of legroom combine with the high, truck-like seating, giving excellent road visibility. 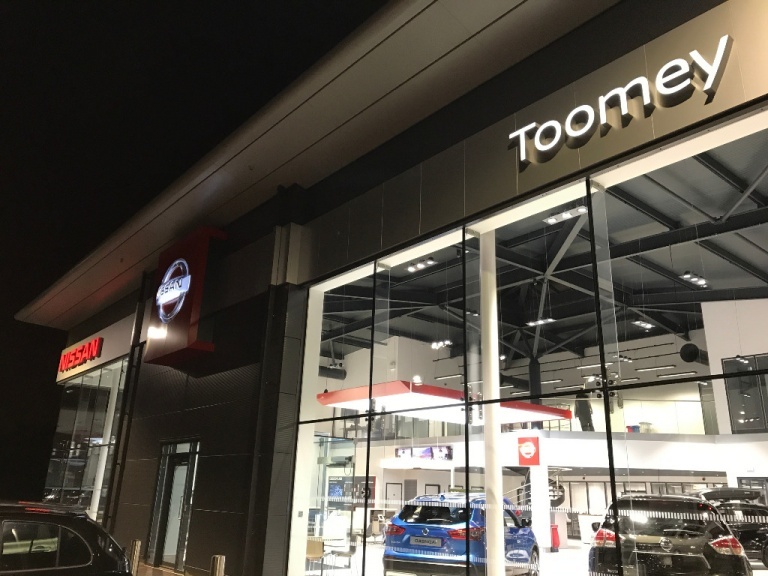 A central instrument panel gives easy access to information such as range, battery charge status, and energy usage, and Nissan's CARWINGS advanced telematics system is also installed. 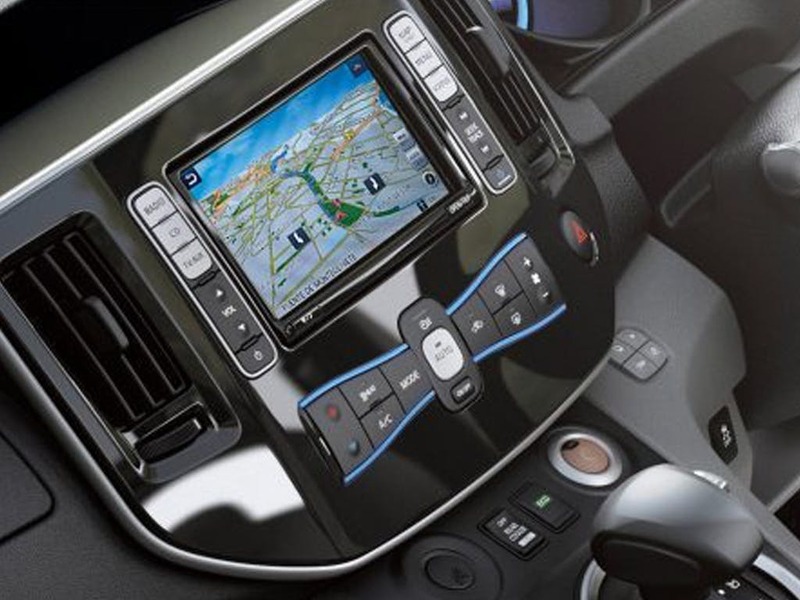 This gives smartphone-linked features, including digital tracking, and important fleet data. 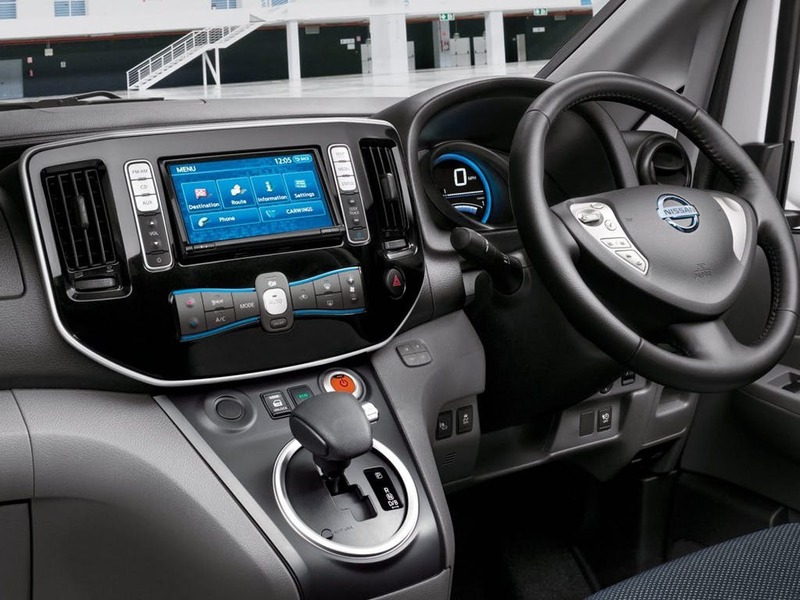 The interior trim is blue with dark grey, which is exclusive to the e-NV200 Combi. 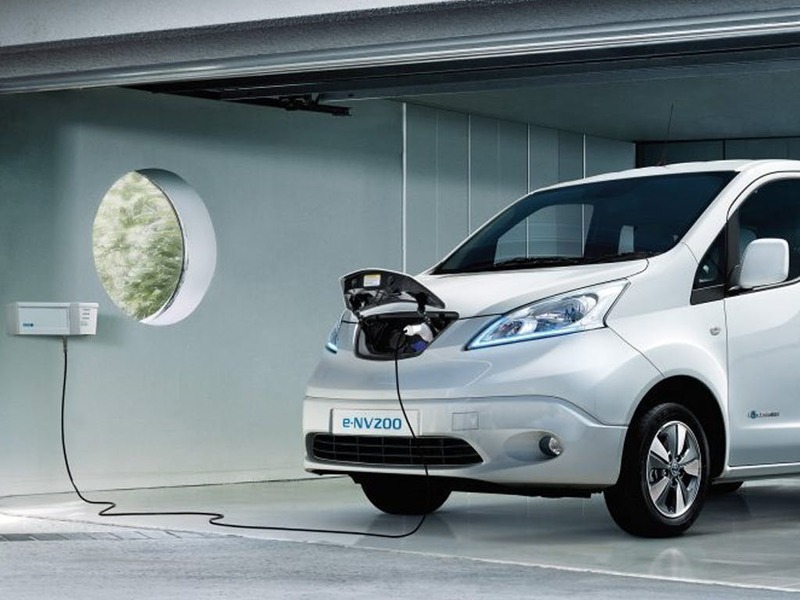 The e-NV200 Combi can travel 106 miles on a single battery charge. The battery itself can be charged at home through a domestic plug and cable in a process that will take up to ten hours for a full charge. A four-hour charge can also be used, as can the rapid charge option, which charges 80 percent of the battery in half an hour. A driver's airbag is included as standard, as well as numerous drive safety assist systems to improve stability and traction. 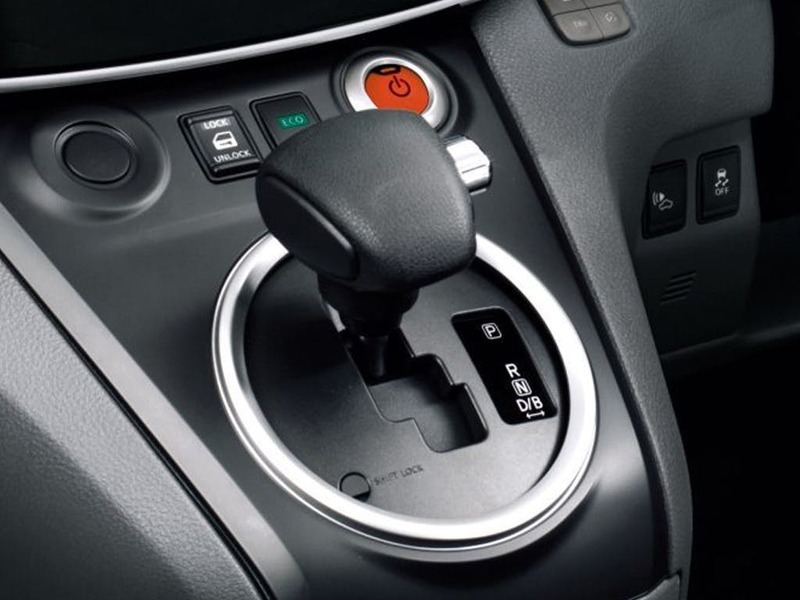 These include Anti-lock Braking System (ABS), and Electronic Stability Programme (ESP) with traction control. 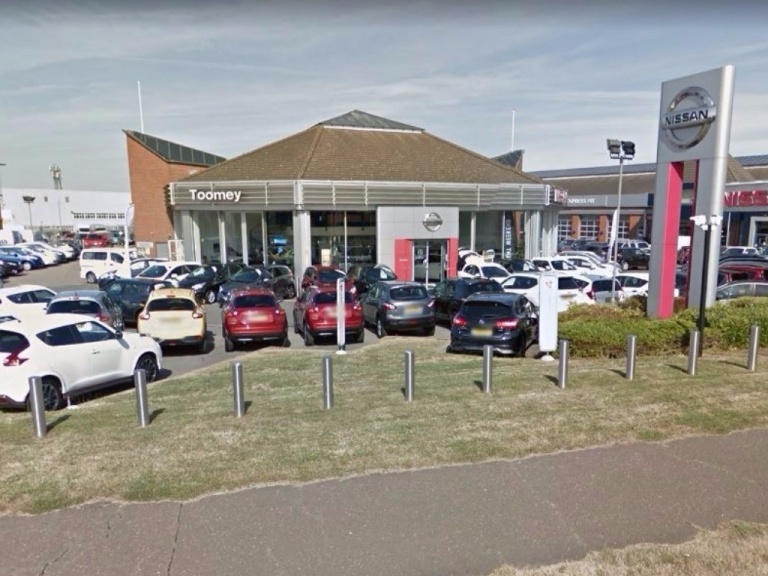 Toomey Motor Group Nissan brings the full range of Nissan commercial vehicles to the Essex region, operating in Southend and Basildon. 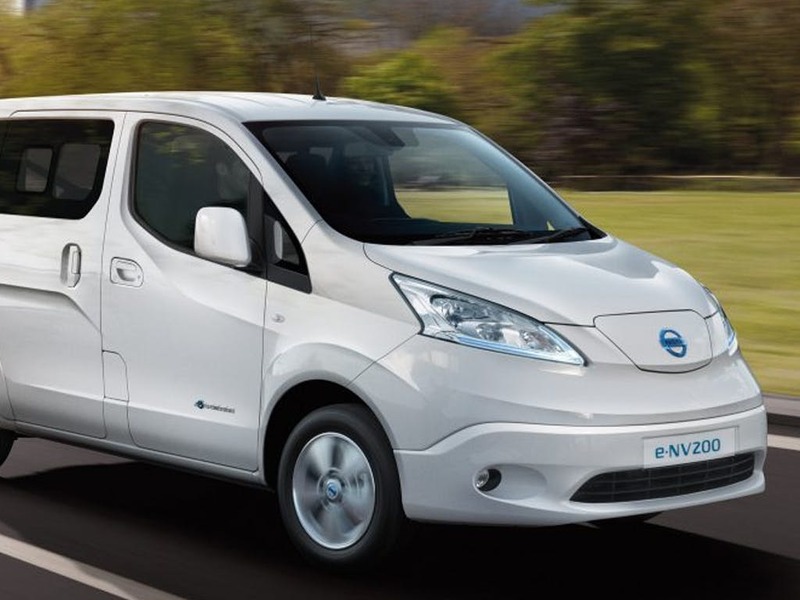 Contact us to learn more about the Nissan e-NV200 Combi, and to arrange a test drive today. 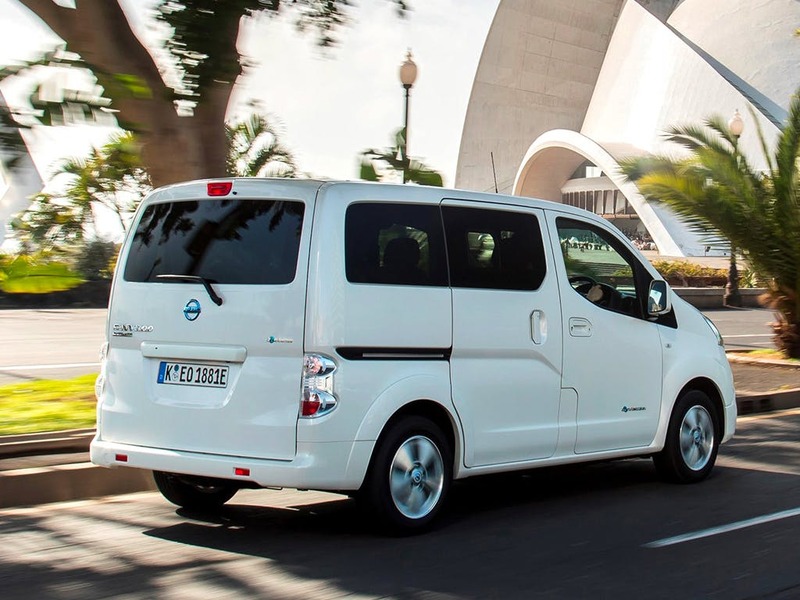 The Nissan E-NV200 Combi scored 3 for overall safety with EuroNCAP.